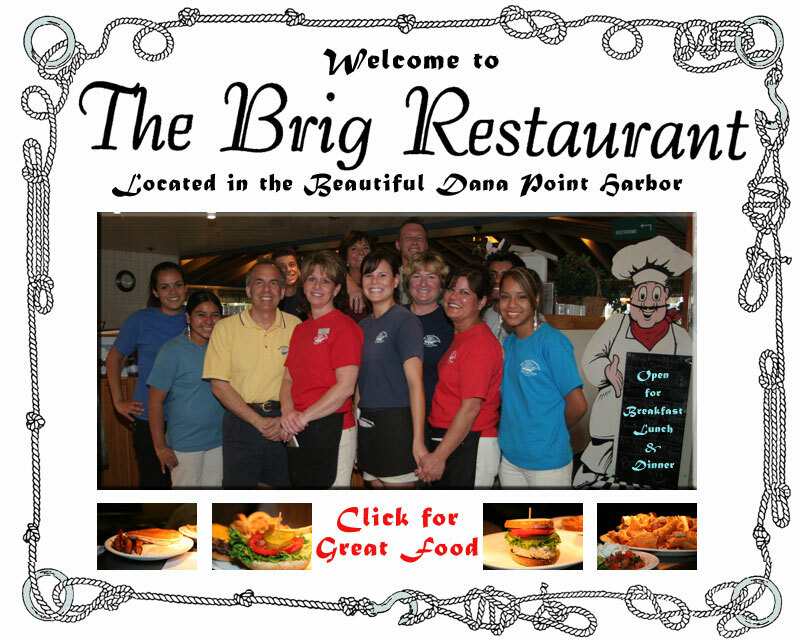 The Brig Restaurant :: 949.496.9046 :: Dana Point and Orange County's best home cooking for breakfast, lunch and dinner. Dana Point's favorite home cooking for breakfast, lunch and dinner. Orange County's Leading Web Design and Internet Marketing Agency.